Yes, “perfect” is an extremely subjective term. Everybody has their own version of perfect. But I do believe that everyone can agree on perfection in simplicity. In it’s simplest form, there there just isn’t much that can go wrong. It’s pretty amazing how a pretty mundane, “normal” car has become something many of us with love to own. 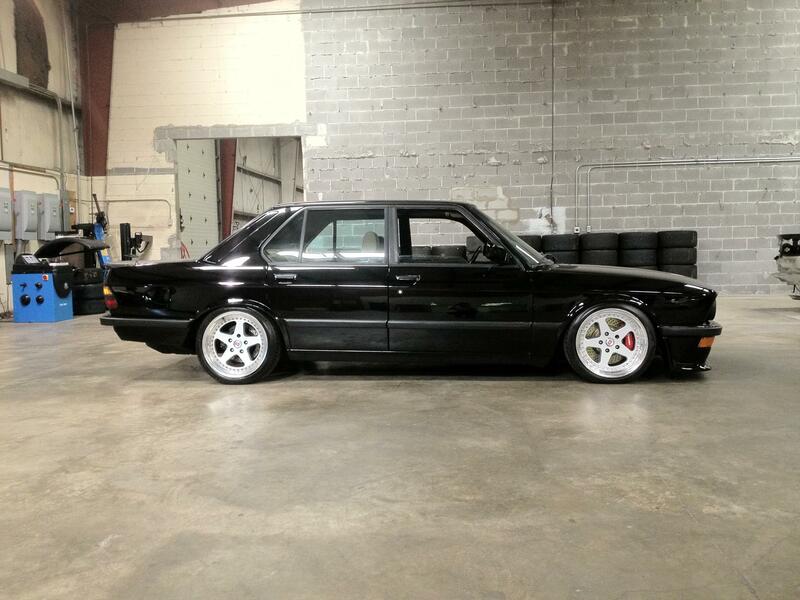 Simple as it comes, this BMW M5 is pure beauty. Cleaned up with Euro bits, some upgraded brakes, and great looking HRE’s. Anyone want this car as bad as I do? hmmm….Definitely very clean! I like it!